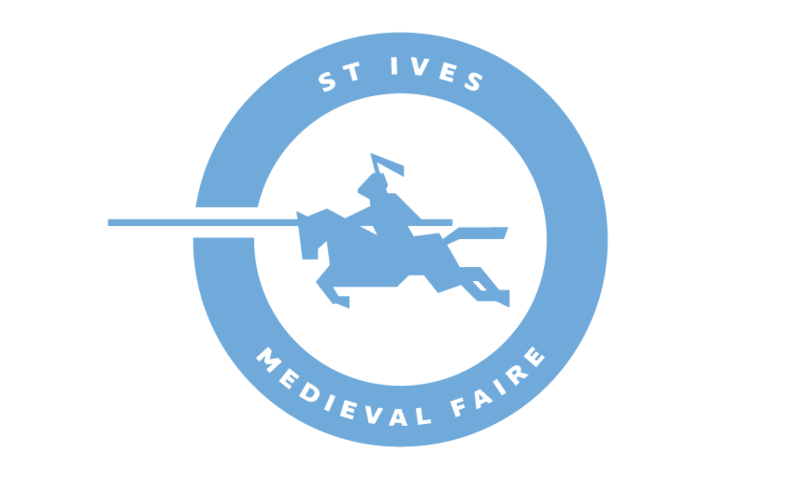 The Ancient Arts Fellowship is a Dark Ages re-enactment group based in Canberra, focused on the three major cultures of Britain at the end of the first millenium. Those are the Anglo-Saxons, then the Norse, following Viking raids around AD790, and then the invading Normans in 1066. 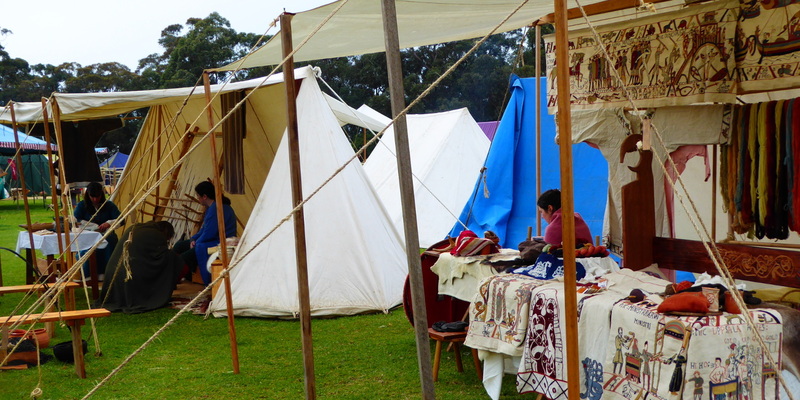 The fellowship recreate the crafts, combat, archery and recreation of these cultures, and provides educational displays in the ACT. AAF members will be found in the weaver’s and embroiderer’s workshop, working on large embroideries similar to the famous Bayeux tapestry, and spread around the village wherever craft and industry are undertaken, not to mention on the battlefield.